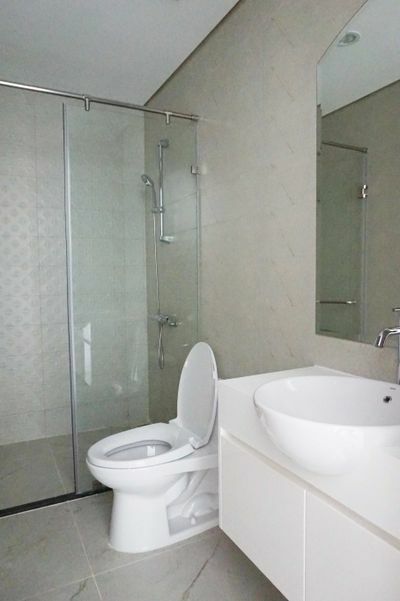 This 2 bedroom apartment is sure to satisfy your expectation. 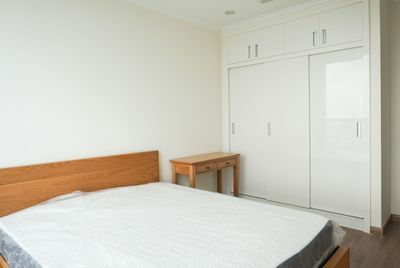 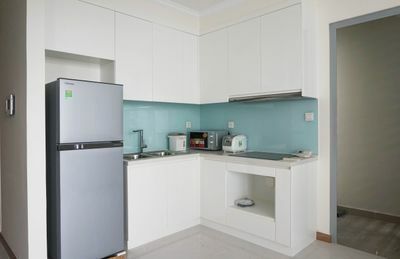 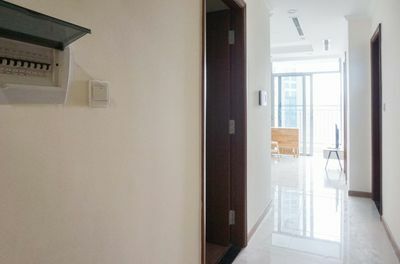 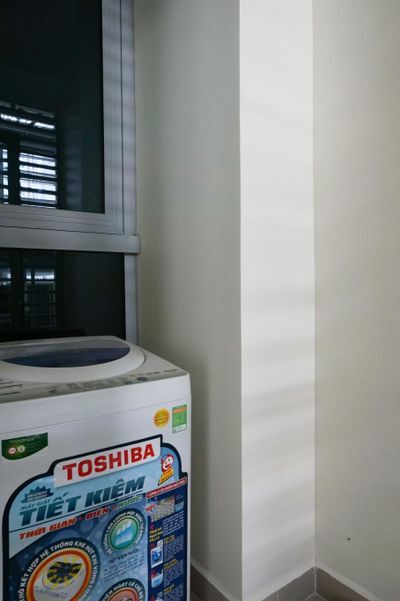 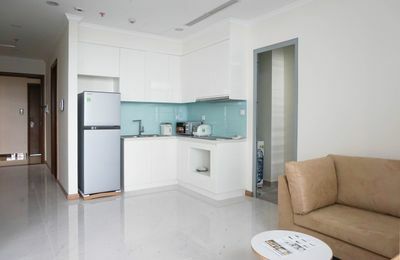 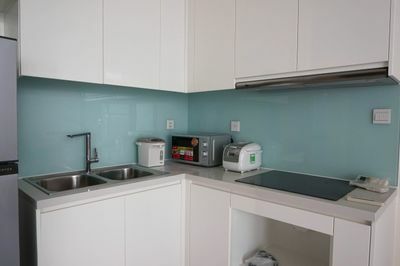 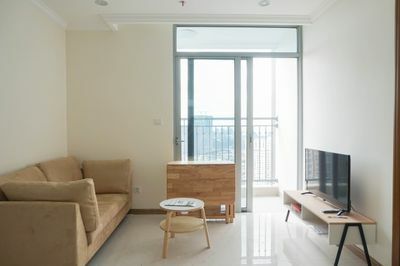 It is equipped fully furniture including TV, AC, microwave, refrigerator, washing machine. 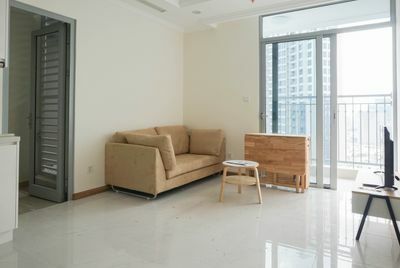 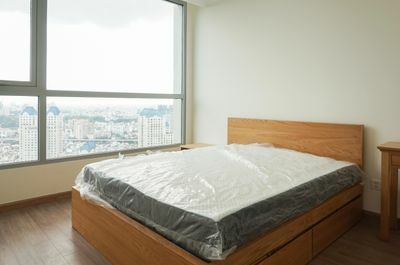 The rental price is 1100USD including the management fee. 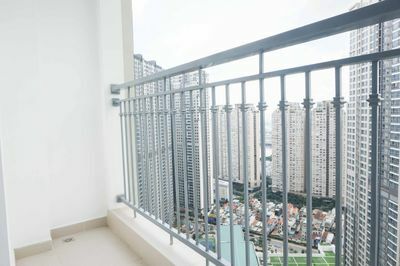 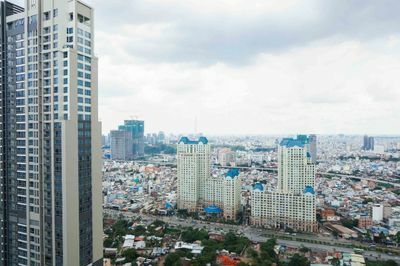 Moreover, belonging to Vinhomes Central Park, it takes you just a few minutes to the center of District 1, 3.